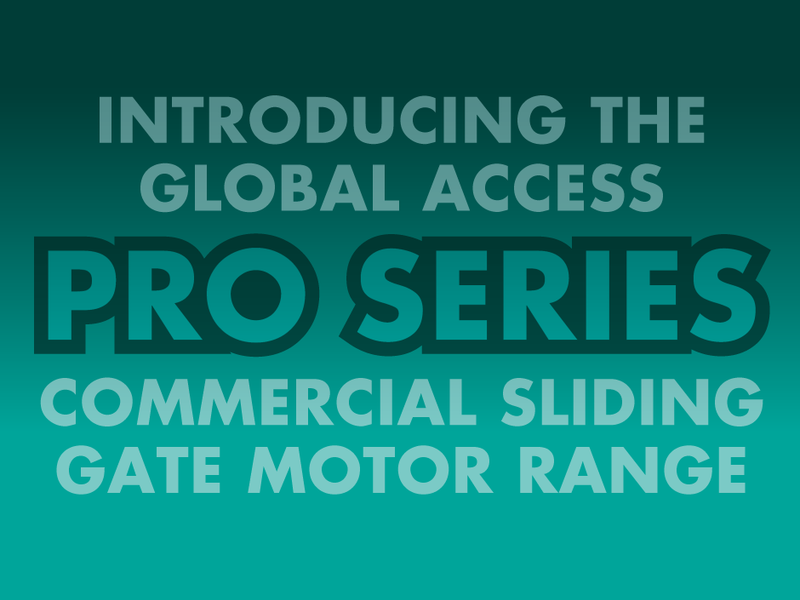 The Global PRO SERIES Sliding Gate Operator Range are our strongest motor range, and are perfect for Commercial Applications. These super strong and super fast gate motors are the ideal choice when only the best will do! The Global PRO SERIES range stands for; quality, power and reliability. The solid cast aluminum base provides unmatched durability, and the rest of the components make the motor the best choice for automating heavy sliding gates. - NO LIMIT SWITCHES! Complete self learning set-up.